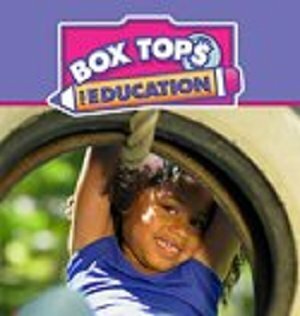 Box Tops has helped America's schools earn over $250 million in the past 12 years. Our school can earn up to $60,000 every year!!! Each Box Top is worth 10 cents. Check out the complete list of eligible products. Highland East Science Department is collecting box tops to help buy supplies and equipment. Every time you bring 25 box tops to your science teacher you will receive a front of the lunch line pass. 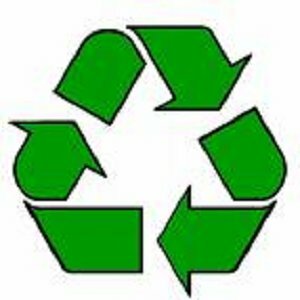 You can recycle newspapers, magazines and mail 24 hours/7 days a week at HEJH. We have a green and yellow Paper Retriever bin located in the east parking lot. Our school earns money for paper dropped off. Click here to get more details on the items that our Paper Retriever recycling bins can take. Take Charge of Education provides real dollars to meet real needs. With the help of REDcardSM* holders, Target has donated more than $260 million to K-12 schools since 1997. Target will track purchases made by participating REDcard holders, then send a no-strings-attached donation check directly to our school principal. Checks will be distributed twice a year. You can track HEJH's progress at Target.com/tcoe.